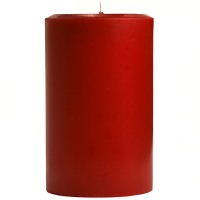 Our 4 x 6 pillar candles have a beautiful smooth finish and bold colors. 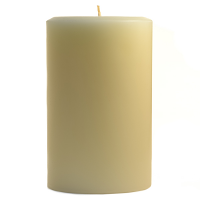 We hand pour these Amber Oud Wood scented pillar candles here in the U.S.A. 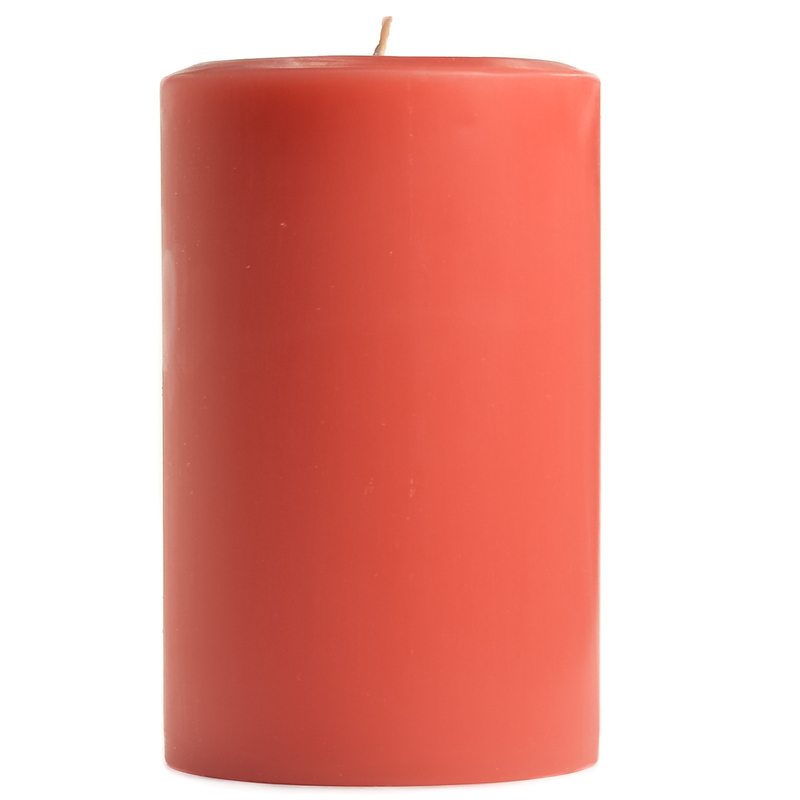 The 4 inch candles add extra width to your candle arrangements and make gorgeous centerpieces. Surrounding these scented candles with beaded garland or a candle ring will enhance the display and show your creativity. 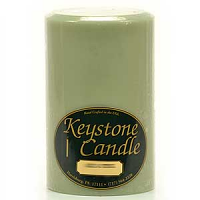 These candles burn evenly and out to the edge forming a pool of scented wax that will freshen the air even in large rooms. Always burn these 4 x 6 candles on a holder to protect your table surfaces from heat damage. Advantages: The scent is fabulous and I like that it is 100% cotton wicks - no lead! I have not burned candles in 20 years because I couldn't find clean candles. Disadvantages: None that I have found so far but I haven't burned it yet. It smells so good even without being lit! I don't anticipate any problems though. Very happy with my entire purchase.